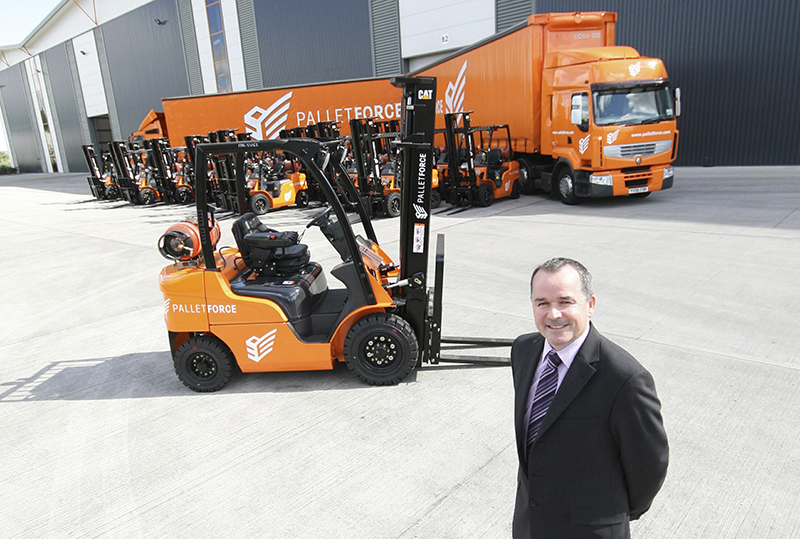 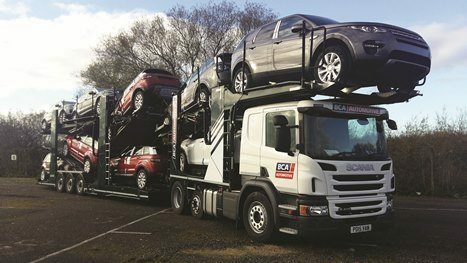 BCA Marketplace has opened a new de-fleet operation in Doncaster, specialising in pre-delivery inspection, in-life fleet management and end-of-life refurbishment. 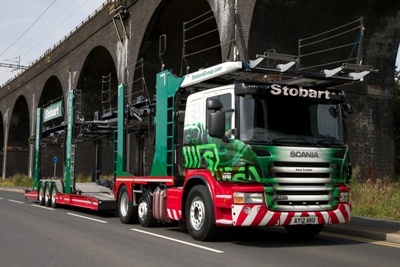 The integration of Stobart Automotive and Paragon Automotive at BCA Marketplace as its Automotive Services division is “progressing well” after seeing major increases in turnover and EBITDA in the first half of its financial year. 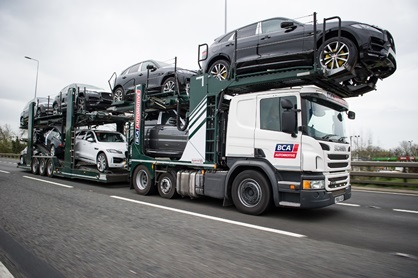 BCA Marketplace, which owns WeBuyAnyCar.com, paid £16m in cash for Eddie Stobart’s automotive logistics business when it purchased it earlier this year.